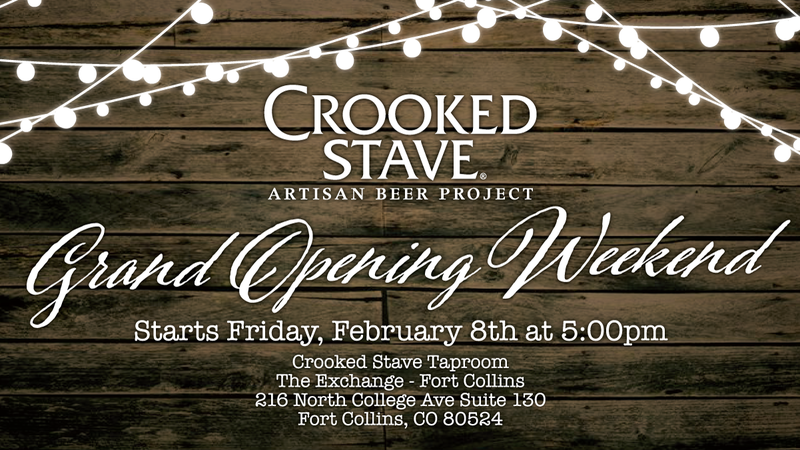 (Denver, CO) – Crooked Stave Artisan Beer Project will be celebrating the opening of their second Taproom and Brewery located in Old Town Fort Collins, at The Exchange located on North College Avenue. 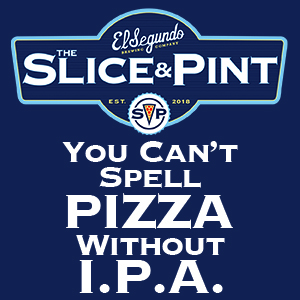 Grand Opening Weekend starts on Feb 8th at 5 pm at 216 North College Avenue Suite 130 Fort Collins, CO 80524. Bringing Crooked Stave Artisan Beer Project back to the town in which it was first conceived has a been a dream of the owner, Chad Yakobson, a graduate of Colorado State University in 2006. 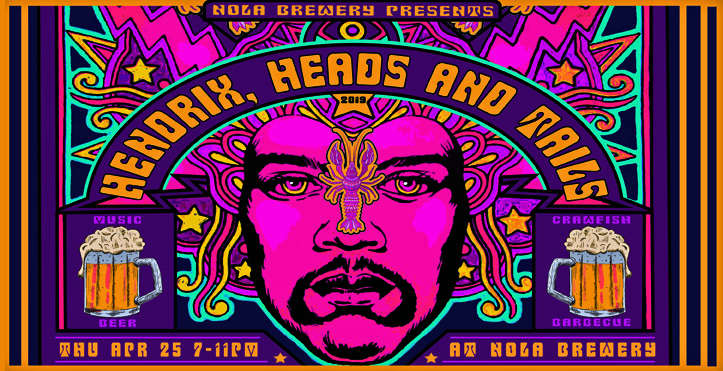 “Our brewery started as an extension of my master’s thesis on Brettanomyces yeast species and their use in the brewing industry, so what better way to give back to my alma mater than to help continue research through the program.” said Yakobson. Having an experimental pilot system and active taproom right next door to the Fermentation Science program at CSU allows us to work more in depth with students and the program itself. Chad Yakobson currently sits on the advisory board for the program and hopes it will lead to great opportunities for Crooked Stave Artisan Beer Project and Colorado State University. The new 3,000 sq. ft. facility is a part of the new community center, The Exchange, a revitalization of the northern corner of Old Town, featuring many other businesses with open-air central plaza, canopied with strings of lights and community style picnic tables. The Crooked Stave Fort Collins taproom will have 20 taps featuring a wide range of Brewers Select beers, Brettanomyces, and Barrel-aged Wild and Sour beers. Patrons will enjoy the outdoor patio with inspired cuisine from local vendors. Founded in Denver, CO in late 2010 as an artisan beer project, Crooked Stave is the culmination of brewmaster and “Brettanomyces Guru” Chad Yakobson’s open source master’s research, The Brettanomyces Project. Crooked Stave’s progressive approach to brewing blends science and art through creativity and passion. The resulting creations, most of which use Brettanomyces yeasts and mature in oak, are beers of extraordinary complexity. The brewery has also started receiving accolades of late for it’s non-sour beers, specifically it’s new line of “Private Reserve” barrel-aged Imperial Stouts.